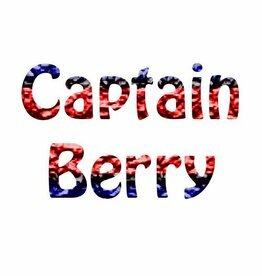 Available in 20 ML, 100 ML And 240 ML Sizes and all are Buy 2 Get 1 free every Day! 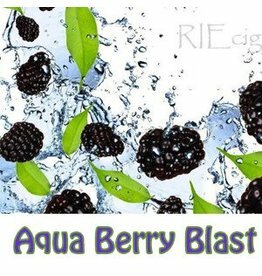 Select Flavors Are Available in High VG (75/25) Also known as our "Drippin' Juice"
All of our e-Liquids are made 100% US manufactured ingredients. 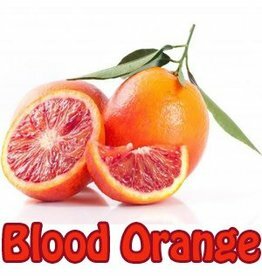 Our e-Liquid only contains the following ingredients: propylene glycol,vegetable glycerin, natural and artificial flavoring, and nicotine (if applicable). 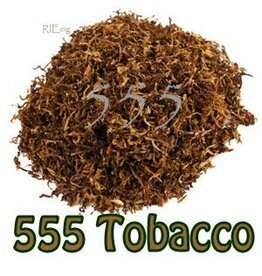 A sweet tobacco with a hint of nuttiness. 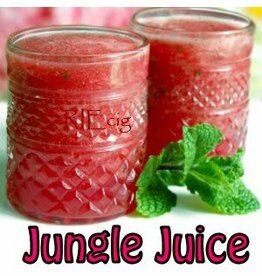 A frozen fruit bowl with a melody of watermelon, blueberry, strawberry and menthol flavors. 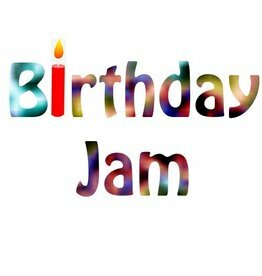 A Sweet Birthday Cake With Layers Of Of Mixed Berry Preserves. 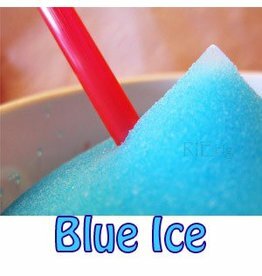 A mix of minty menthol and a sweet blueberry blend. 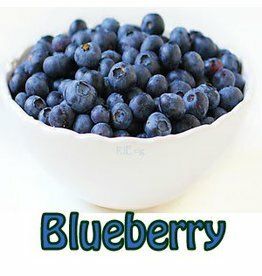 An amazing taste of fresh blueberries in every vape. 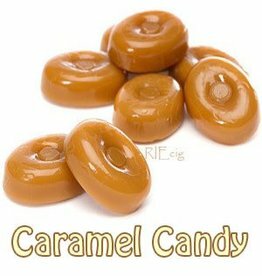 The ideal balance of sweet and slightly salty caramel flavor. 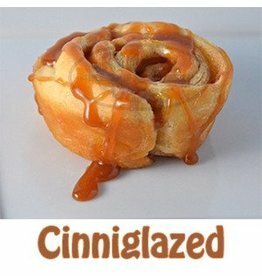 A delicious cinnamon bun with caramel drizzled on top! 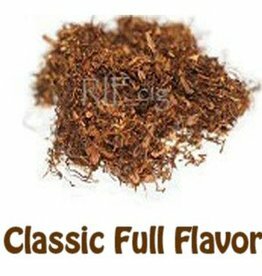 A taste of rich, full-flavored tobacco reminiscent of the classic cowboy brand. 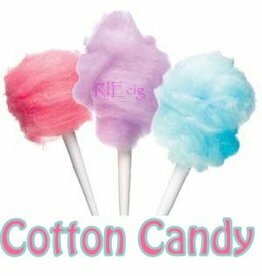 A light, soft and very sweet flavor of the all time favorite. 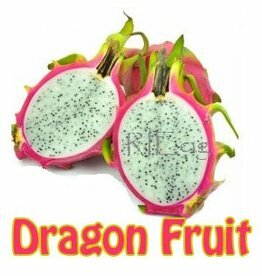 A sweet flavor that tastes like a cross between a kiwi and a pear. 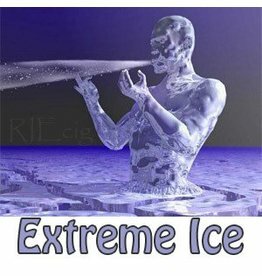 A blend of spearmint, wintergreen and menthol blast. 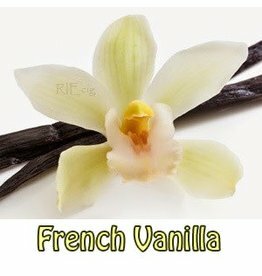 A delightfully rich and sweet vape with deep, flavorful notes of French style vanilla beans. 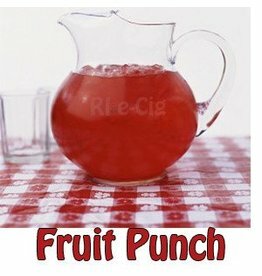 Just like a fresh glass of your favorite fruit punch. 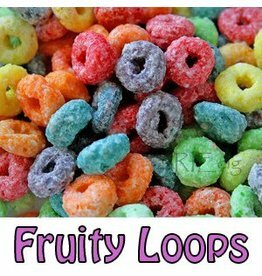 Just like that fruity cereal we all love! 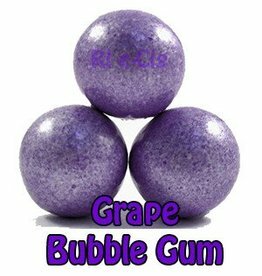 Just like your favorite grape bubble gum. 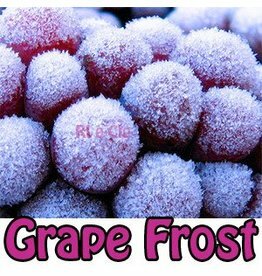 Tastes Just Like A Sweet And Refreshing Grape Drink with an icy finish. 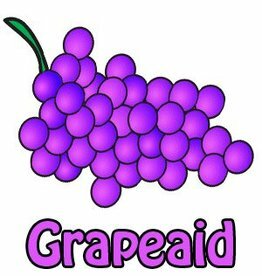 Tastes Just Like A Sweet And Refreshing Grape Drink. 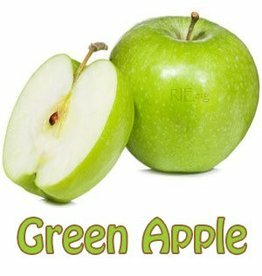 The sweet and sour sun-ripened intensity of a freshly picked green apple . 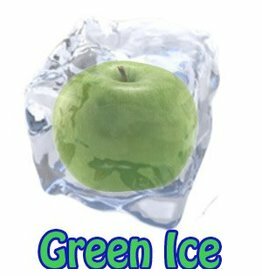 The sweet and sour sun-ripened intensity of a freshly picked green apple with a cool icy finish. 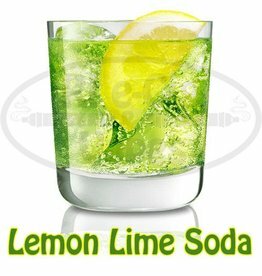 Pucker up with this deliciously sour and refreshing lime flavor. 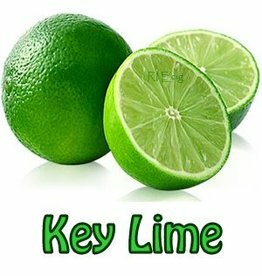 A full flavored e-liquid, with hints of lemon and lime.